A: Acupressure is an ancient Chinese technique based on the principles of acupuncture, and involves the use of finger pressure (without the needles) on specific points along the body. Q: How does Acupressure work? A: Acupressure calls upon the body's own recuperative powers by stimulating the various points on the body. The stimulation removes energy blockages by diffusing the toxic build up that accumulates in the muscle tissue. The accumulation of toxins causes stiffness throughout the body. 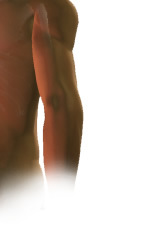 Stiffness in muscles puts abnormal pressure on nerves, and blood and lymph vessels. The pressure on blood and lymph vessels affect both skeletal systems and internal organ functioning. 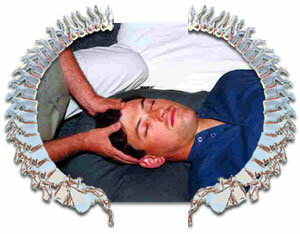 Q: Why Acupressure used in our office? A: We use Acupressure in our office because it is safe and highly effective. As with Chiropractic spinal adjustments, Acupressure works with the body and helps maximize the body’s health potential.